Market research for parents in our local communities. Handed out at events and posted online. Data gathered by Springfield Area Parent Child Center annually to be used for reporting, planning, and to improve our programs. Thank you for your time! * 1. What town do you live in? * 2. Do you have the support you need to raise a healthy, happy and smart child? * 3. Parenting is a challenging job. Who supports you to be the best parent you can be? Check all that apply. * 4. Which most applies to you and your family? I am currently using Springfield Area Parent Child Center (SAPCC) services. I have used SAPCC services in the past. I have never used SAPCC services even though I know about them. I have never heard of SAPCC and/or I am not aware of the services they offer. * 5. 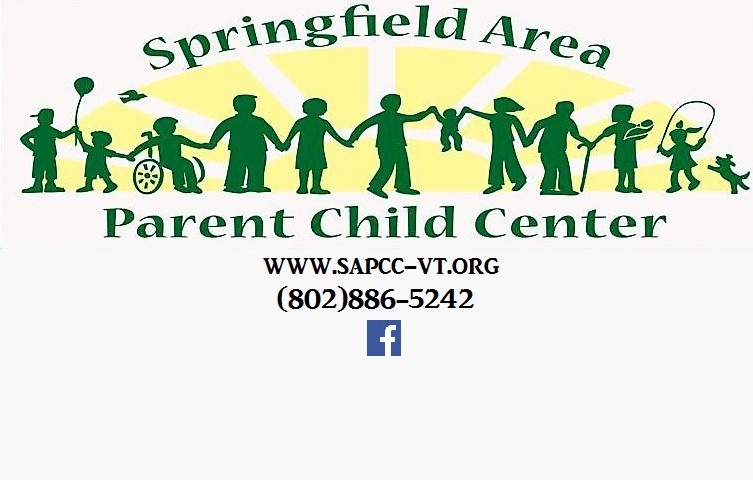 Springfield Area Parent Child Center services used at any time. Check all that apply. * 6. What makes it difficult for you or your family to access services, support and/or community events? Check all that apply. * 7. When are you most likely to participate in services, support, educational opportunities, and community/family events that are offered? Check all that apply. * 8. What services would you participate in? Check all that apply. * 9. If you are in need of childcare, what hours do you need childcare for? Check all that apply. * 10. How old are your children who need childcare? * 11. What additional services/support would you like to see available to you and/or your family? * 12. What type of family events would you like to see offered in your community? * 14. How do you usually find out about family support/services and/or events in your community? * 16. If you would like to be entered in the $25 VISA gift card drawing, please share your name and contact information. Thank you!